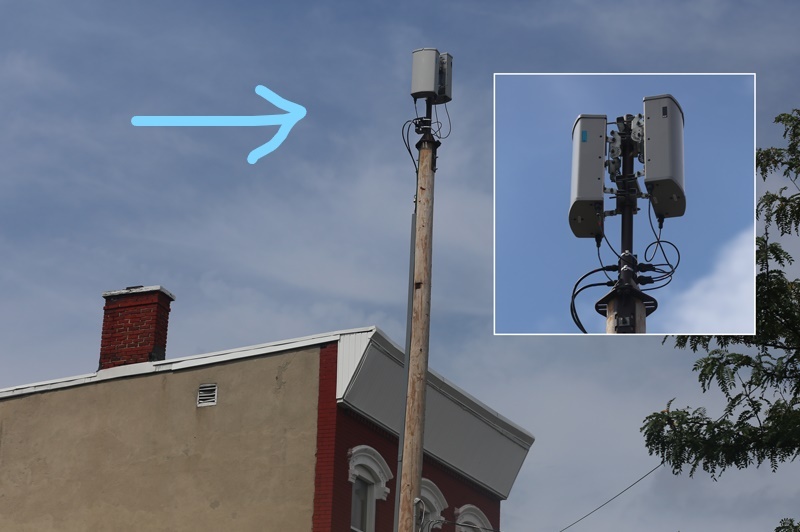 Hundreds of informed scientists and physicians insist the new 5G wireless cells, currently either getting ready for installation or recently installed on poles outside your home, are a serious menace to public health! 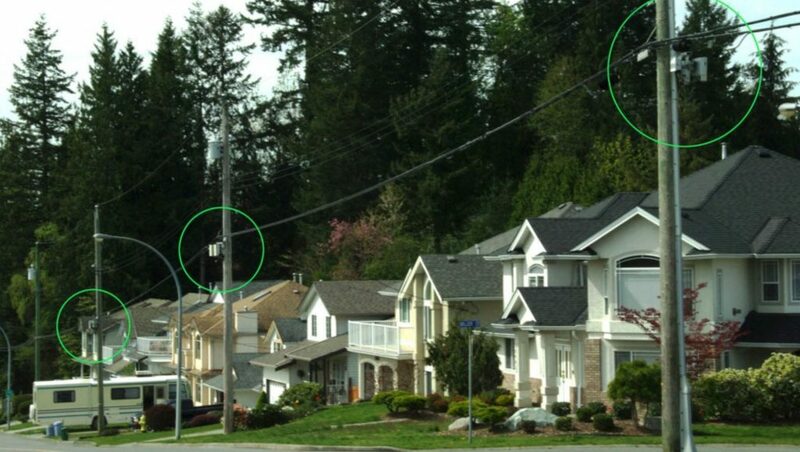 5G small cells can be placed right in front of your home beaming harmful, continuous, millimeter microwave radiation into your yard and home. Who wants that? Go to our Public Health Alert: 5G small wireless cells section to learn why informed scientists and physicians say 5G is a serious danger to you and your family, and the public health. See what 5G cells look like and how they are planned to be distributed on the streets of your neighborhood and town!